Medicom released the Charlie Pace Kubrick figure in August 2008. 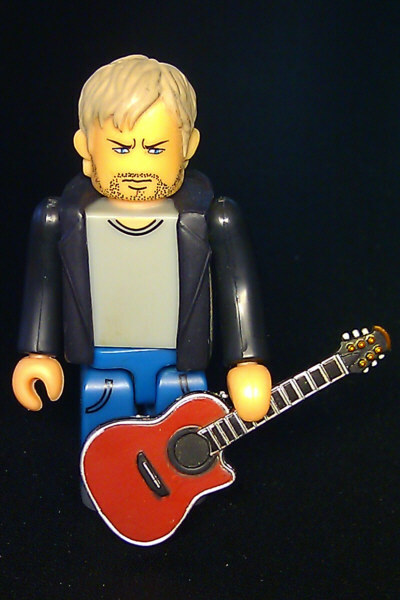 The figure stands 2 inch tall and comes with a guitar accessory. 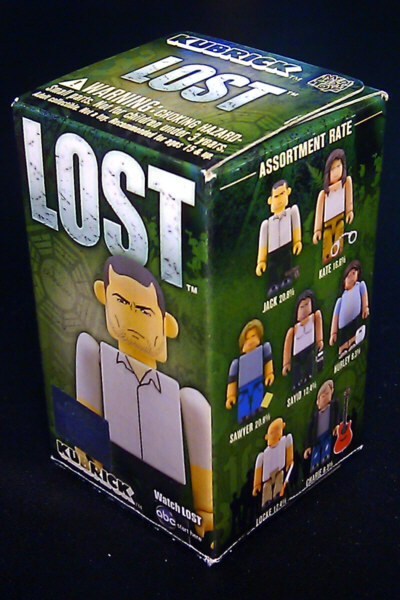 Similar to trading cards, the LOST Kubrick package does not reveal which figure will be received, unless the box is opened. However, the package always shows a Jack Kubrick. According to the package there is a 8.3% chance to receive a Charlie Kubrick. 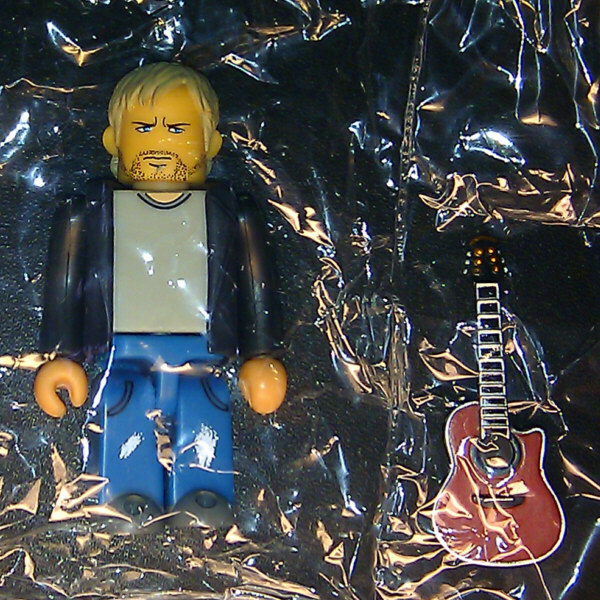 Two Charlie Kubricks are in my collection, one unpacked, and one still sealed exemplar.